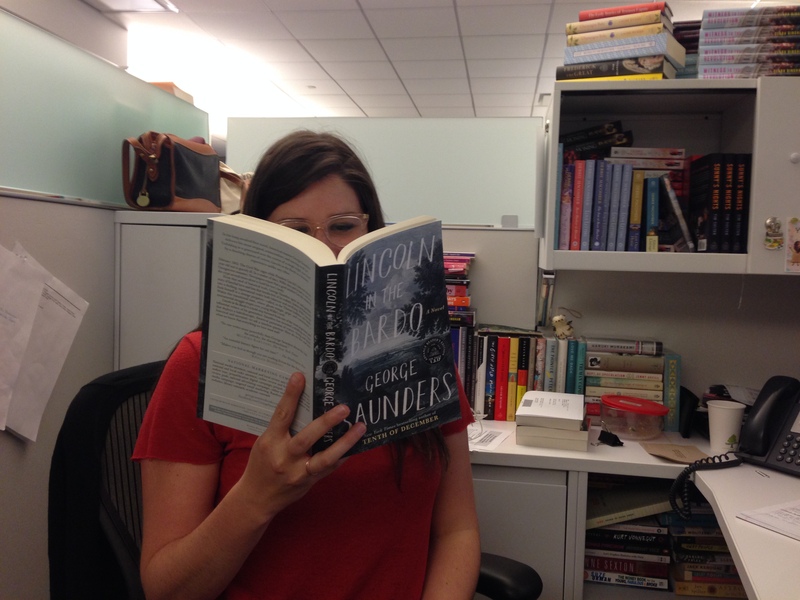 Bookspotting: Katie is reading Lincoln in the Bardo by George Saunders. 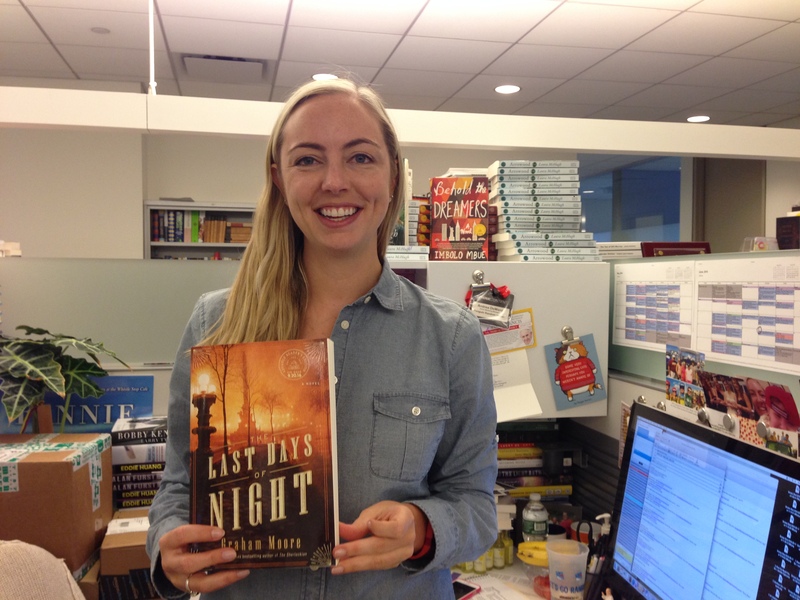 Katie in Random House Ad/Promo is reading Lincoln in the Bardo by George Saunders. 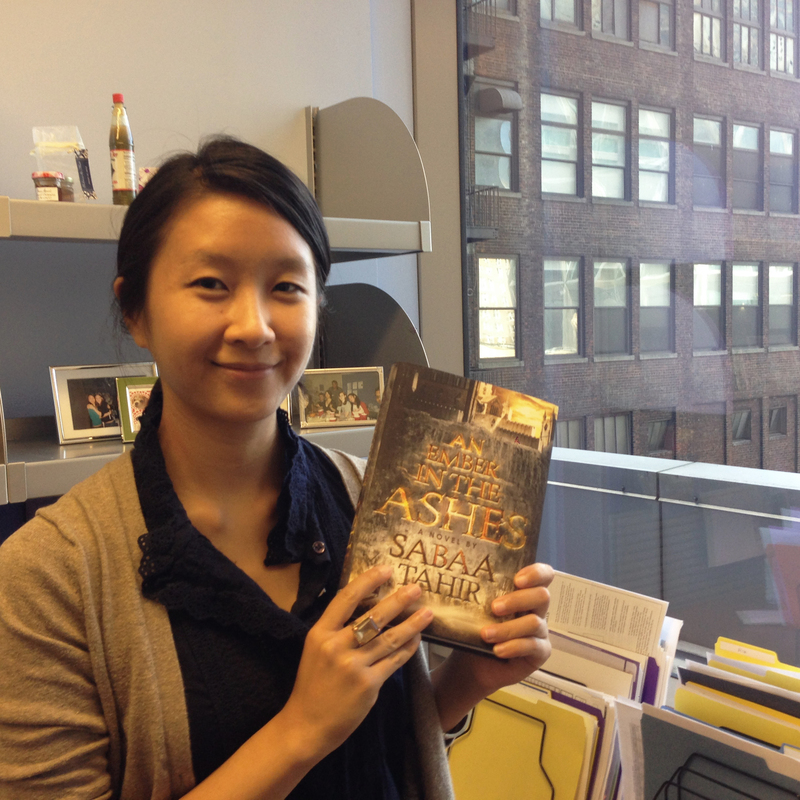 Christine in online marketing is reading Ember in the Ashes by Sabaa Tahir. 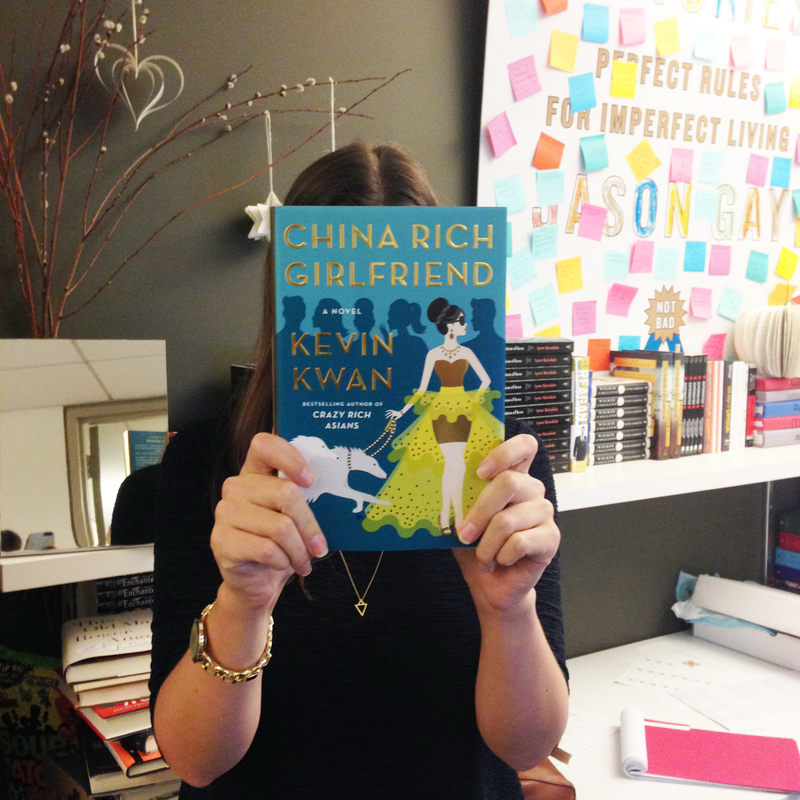 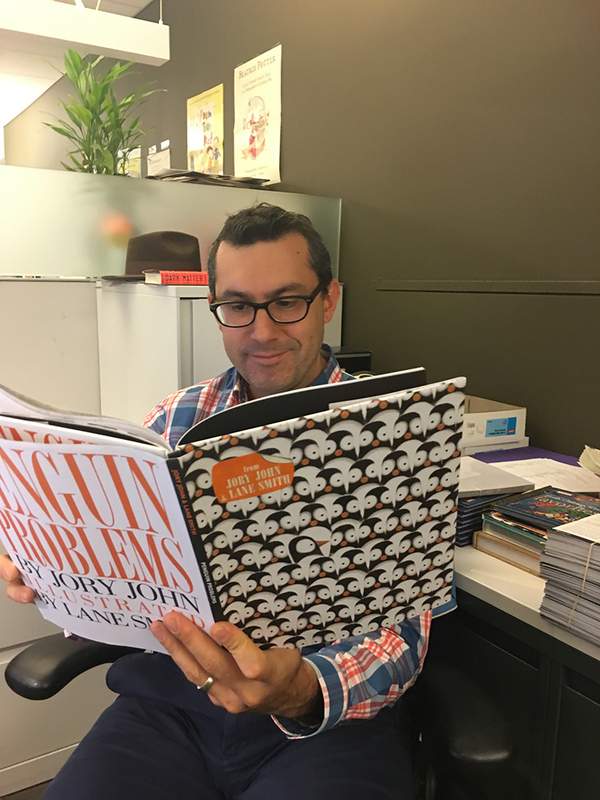 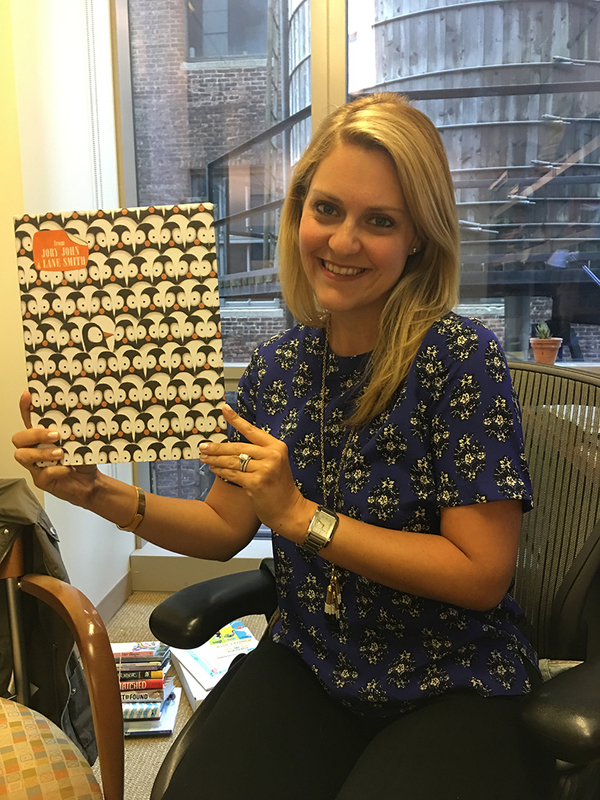 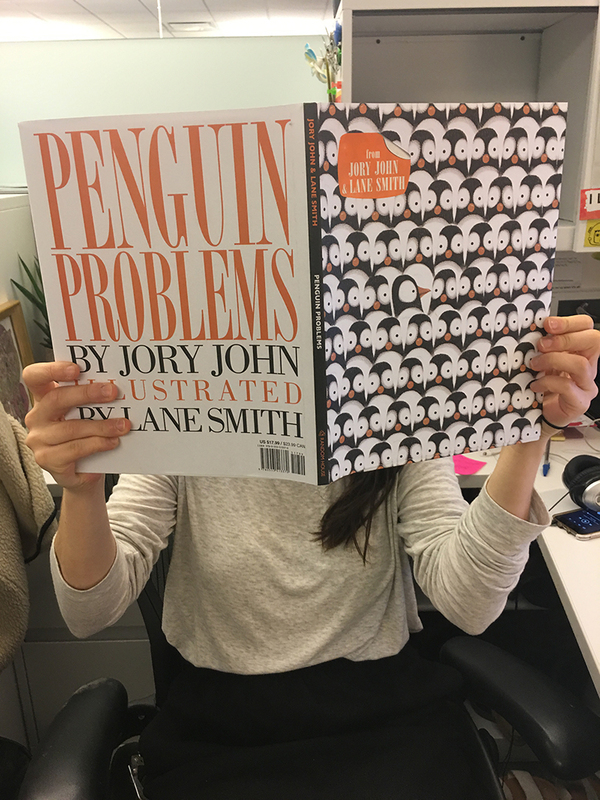 Lauren in Doubleday marketing is reading China Rich Girlfriend by Kevin Kwan. 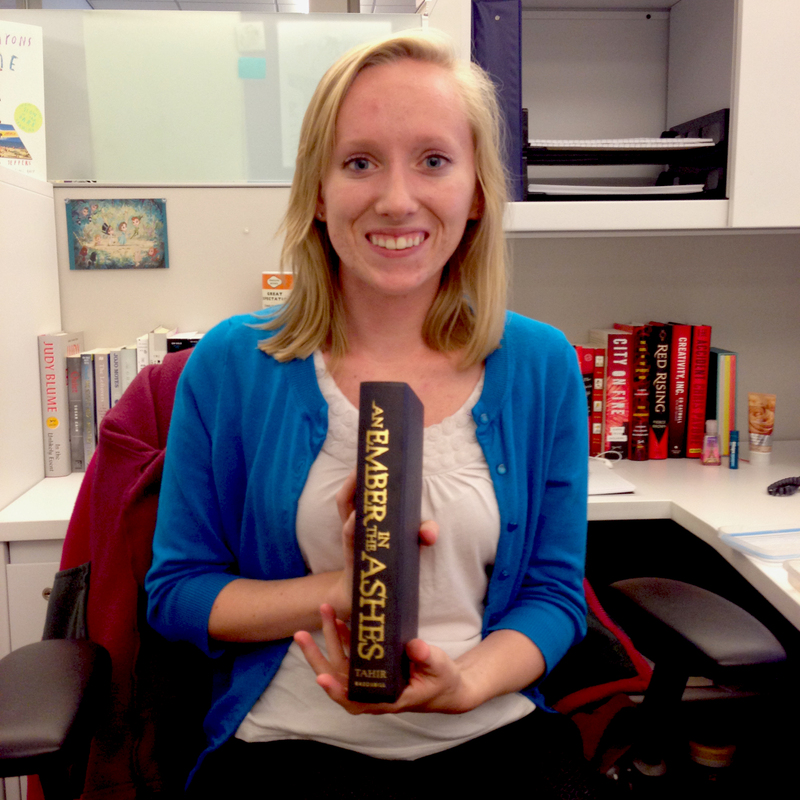 Jessica in Crown production is reading An Ember in the Ashes by Sabaa Tahir. 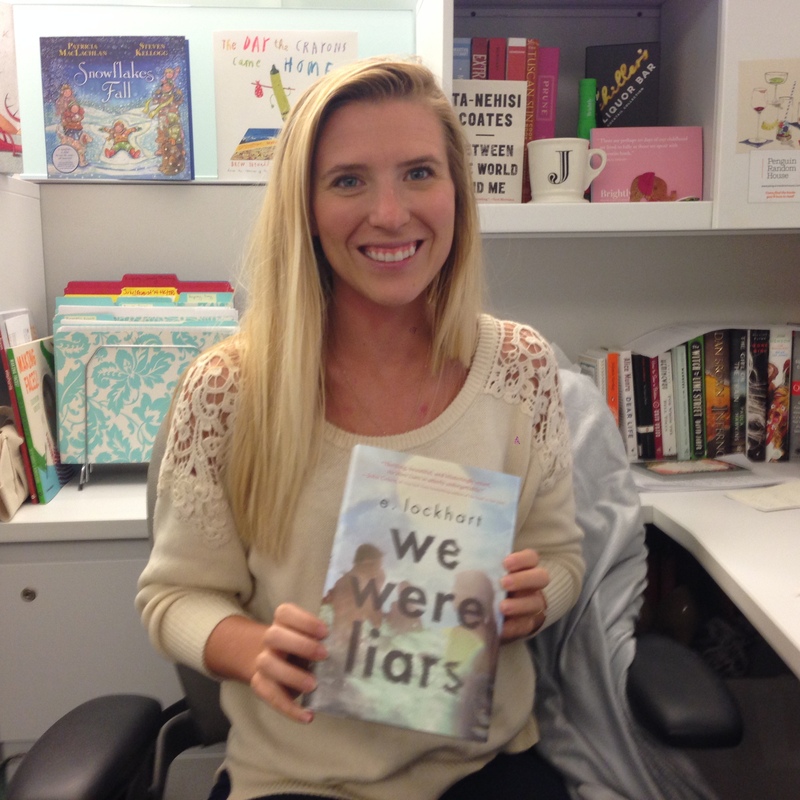 Jen in Consumer Marketing is reading We Were Liars by E. Lockhart. 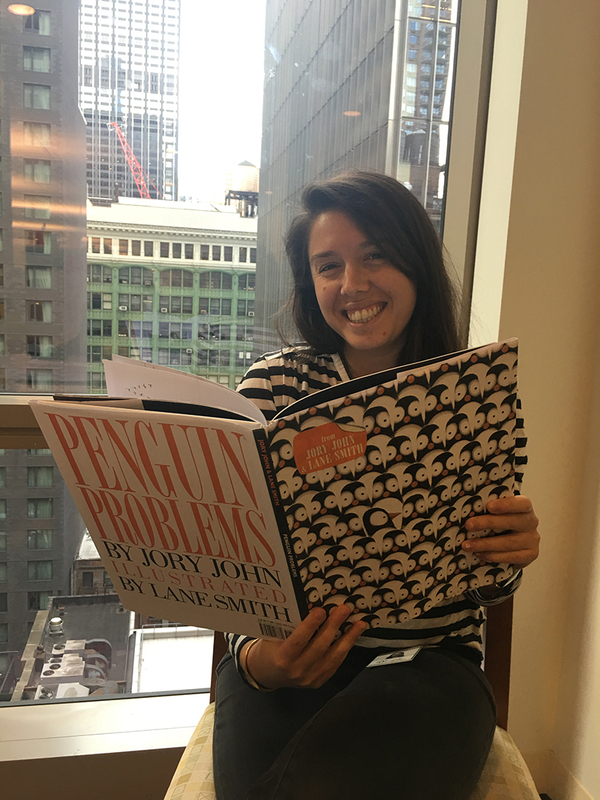 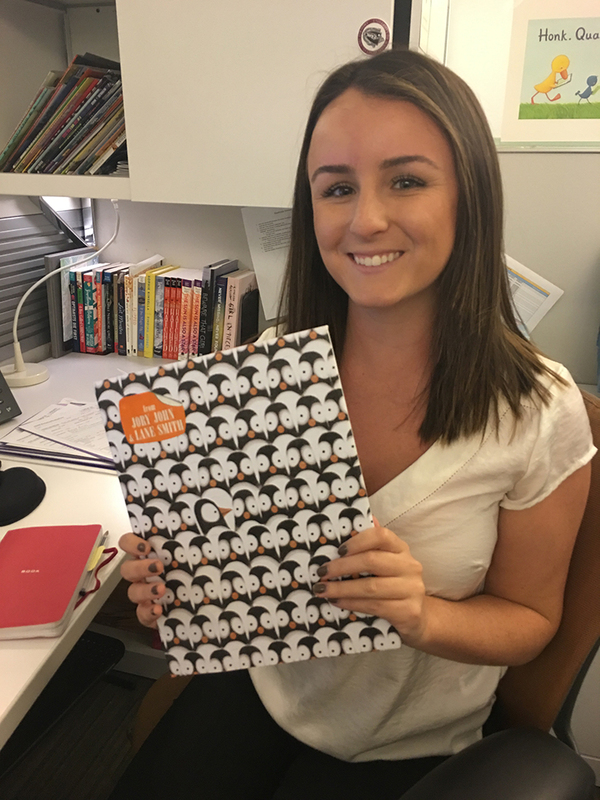 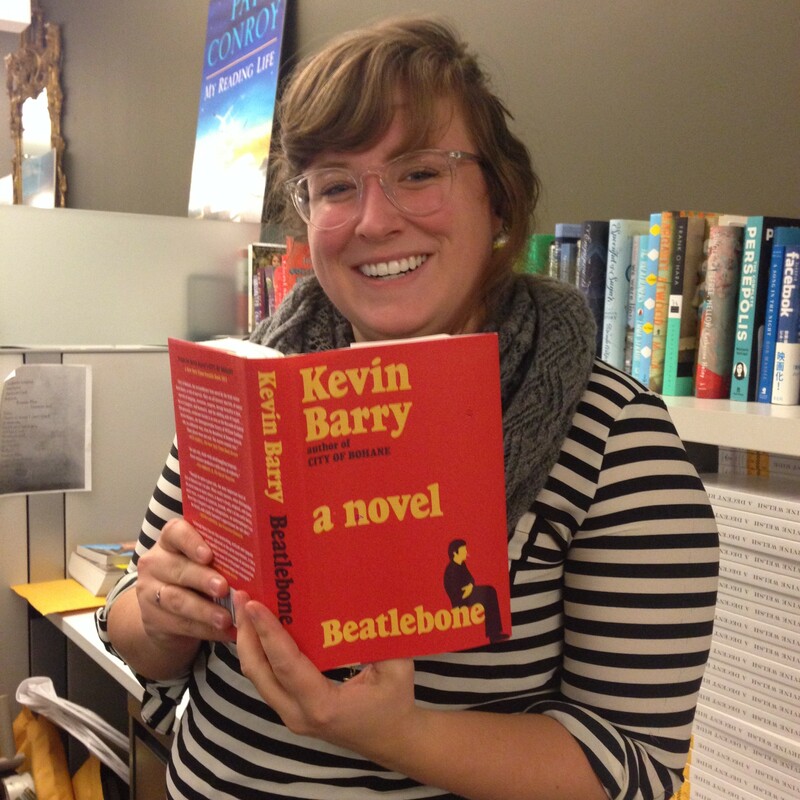 Lauren in Doubleday marketing is reading Beatlebone by Kevin Barry. 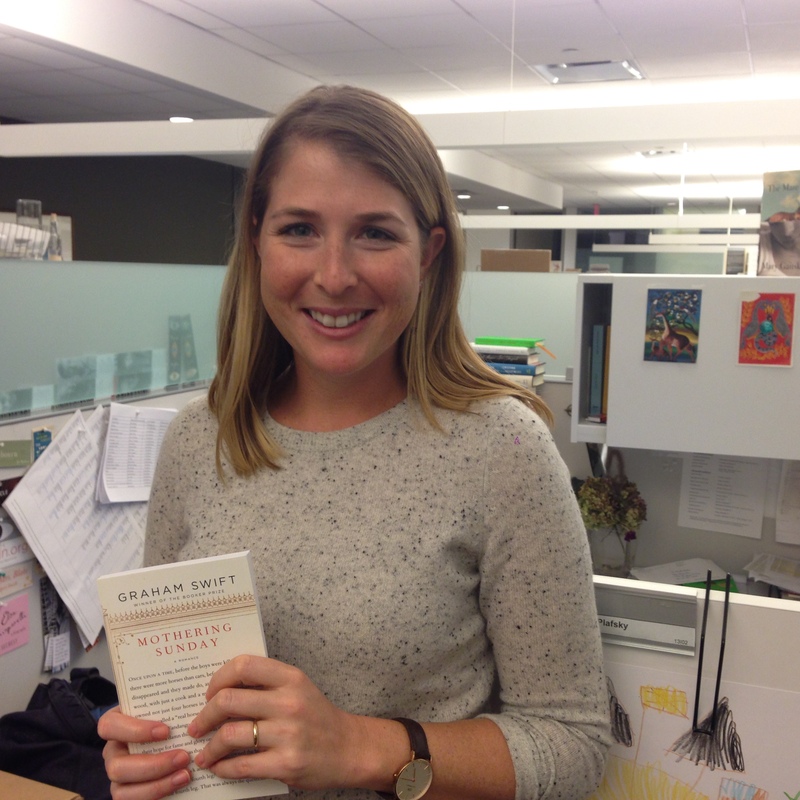 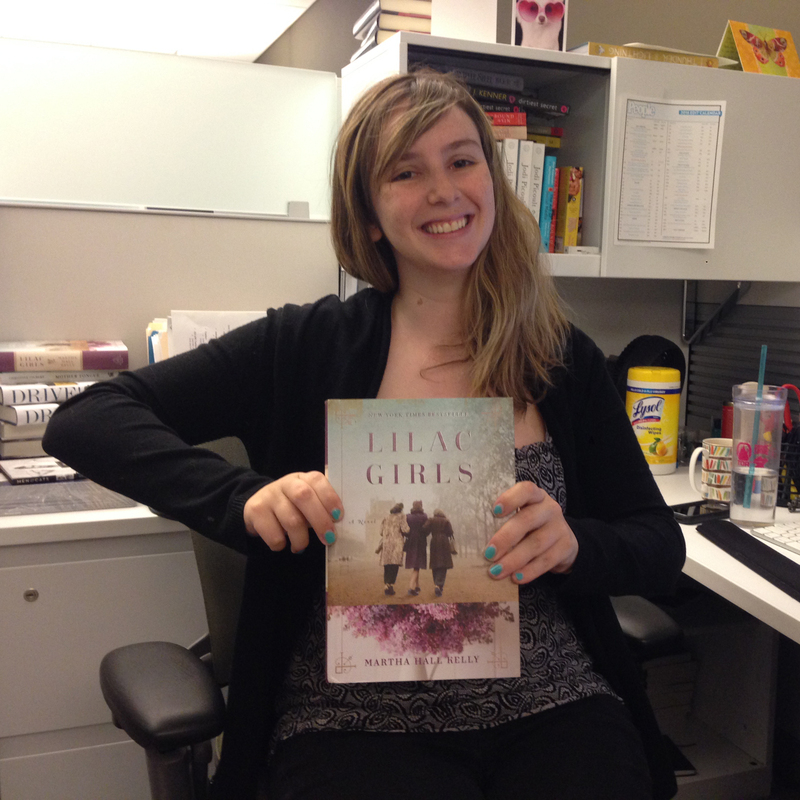 Danielle in Knopf marketing is reading Mothering Sunday by Graham Swift.